Simplicy the thought that goes into the image, produces the thought that you add to the image. Simplicity is a very complex concept requiring more that 140 characters. I love alley shots! 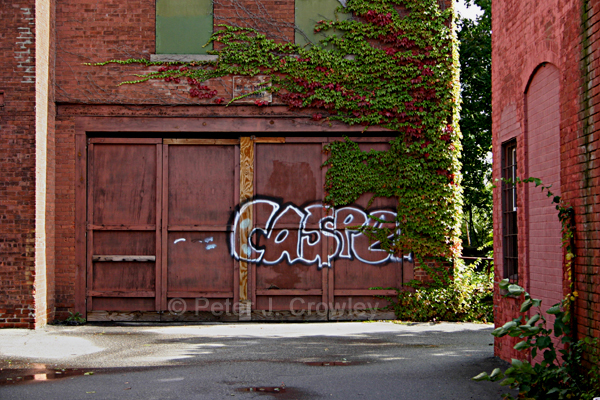 This one reminds me of an alley in Burlington that I have done many shoots in.